↑USS Spruance (DD-963). 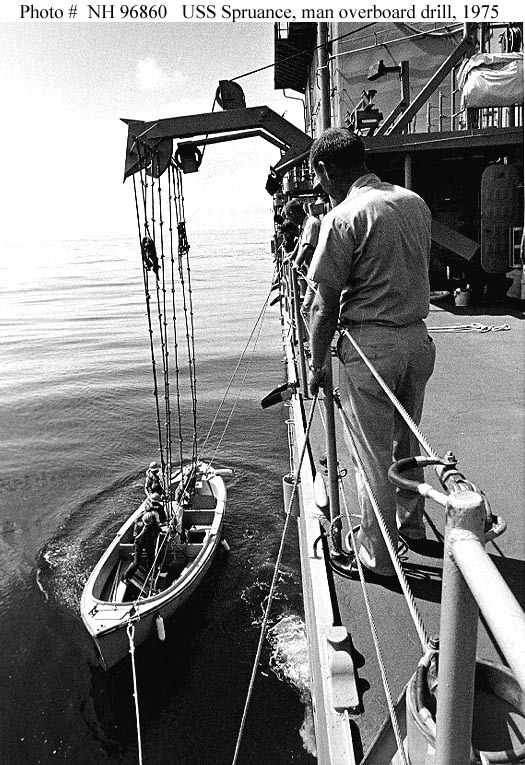 Crewmen lower a 26-foot motor whaleboat for a man overboard drill, during the ship's shakedown cruise in the Gulf of Mexico, Autumn 1975. Photograph was received in November 1975. It was taken by PH1 Lonnie M. McKay. U.S. Naval Historical Center Photograph. ↑USS Spruance (DD-963). 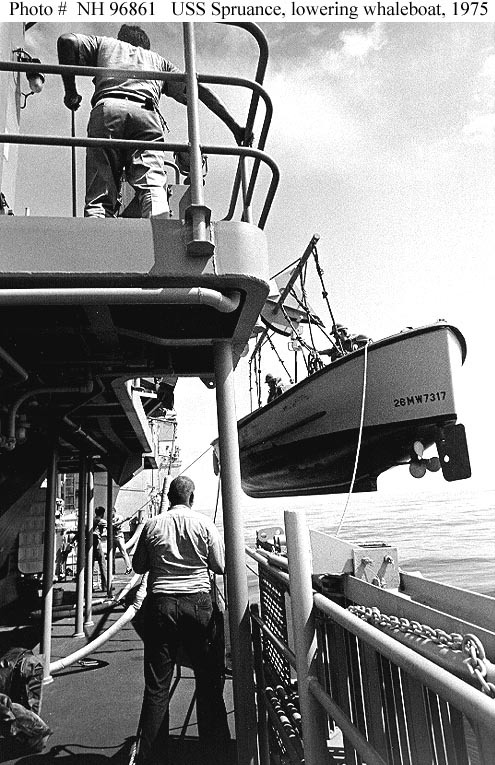 Lowering a 26-foot motor whaleboat for man overboard drill, during the ship's shakedown cruise in the Gulf of Mexico, Autumn 1975. 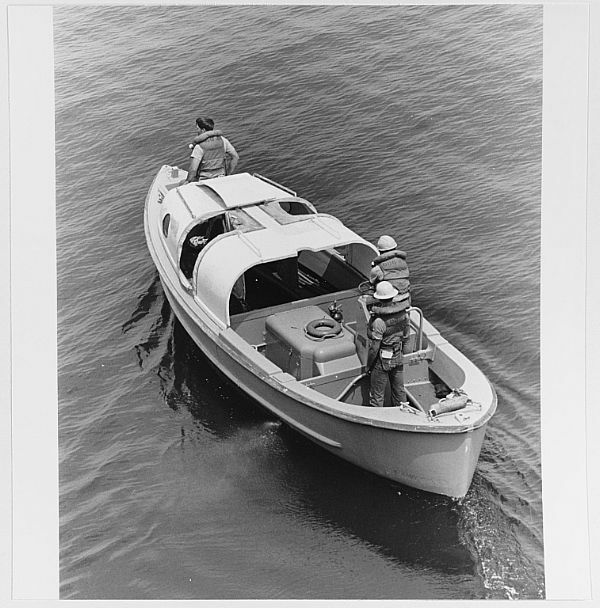 Photograph was received in November 1975. It was taken by PH1 Lonnie M. McKay. 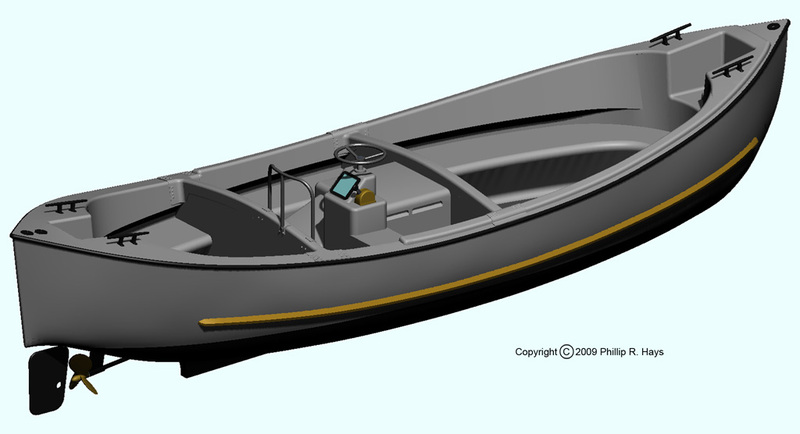 The boat is 26MW7317. U.S. Naval Historical Center Photograph. ↑Image courtesy of USS Oklahoma City.